Let's try to count how many birthdays, graduation dinners, Mother's Days and dates we've had at Caruso's. 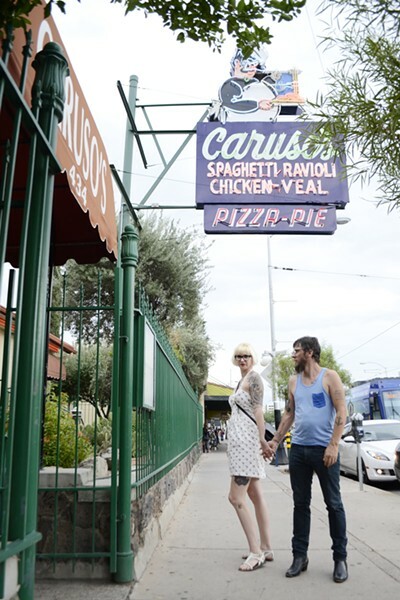 Our guess is a whole lot, because this is undoubtedly the best Italian restaurant in the Old Pueblo. 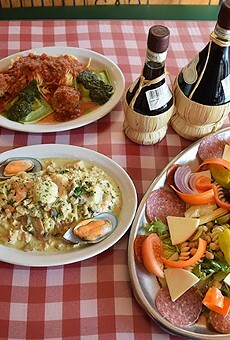 It's like going to grandma's house: from the old-school decorations to the homemade pastas, sauces and meatballs that taste like they were made with unconditional love.